My knives are placed in the fire to be reborn into a beautiful but functional piece of art suitable to be passed down from generation to generation. In Texas, hunting is as big in popularity as the state itself. Having the right knife on your belt is crucial and having one that’s designed exactly for you and your hand, makes the whole hunting experience that much smoother and more enjoyable. 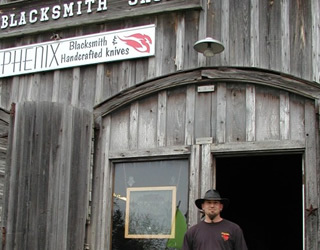 Stop by the historic, 1891 Blacksmith shop and see my hand-forged knives and blades. Are you a fan of The History Channel’s internationally popular Forged in Fire show? 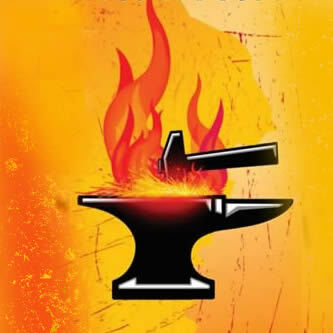 Texas Select Forged in Fire on Saturday & Sunday, April 6 & 7 is your opportunity to meet the bladesmiths in person. Each knife is hand forged and hand crafted as a piece of art that is also functional. Each is one of a kind varying in design, metals, and materials. I offer knives custom made to suit the client’s interests. 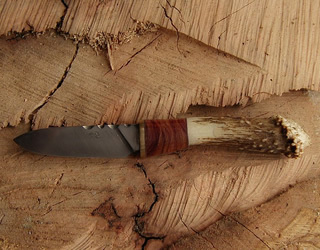 These knives are crafted to last for generations. Check out a sampling of some of my hand-forged Damascus/pattern-welded knives, hunting and other knives and blades. 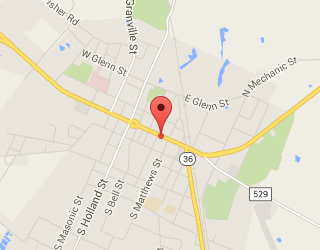 Feel free to give me a call if you have something specific in mind.